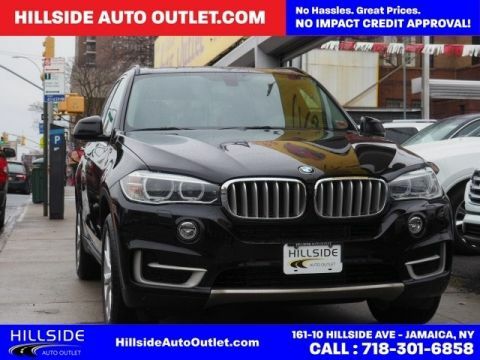 Welcome Back to Hillside Auto Outlet! Thanks to Shane I had the best experience buying a car at Hillside Auto Outlet. Everyone was very professional. I recommend this place to anyone. Go see David! He will treat you like family. Definitely a great experience working with him. Quick and painless. Amazing customer service, especially from David. 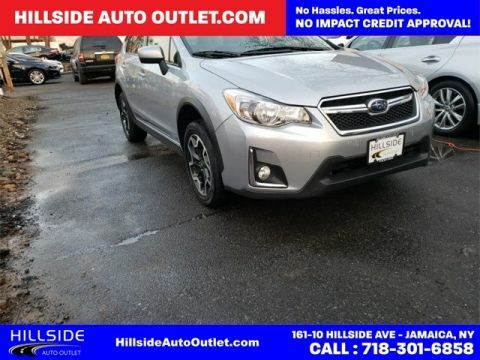 Very reasonable prices, along with a variety of cars made my experience at Hillside Auto Outlet great. I would definitely recommend to everyone. 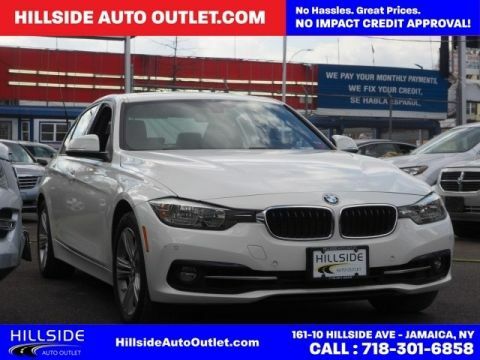 Here at Hillside Auto Outlet, we always strive to deliver a first-class car-shopping experience to Nissan, BMW, Hyundai, Toyota and Honda drivers throughout Jamaica, Queens, Valley Stream NY, Floral Park NY and Nassau County NY. We make that possible by providing a stunning collection of vehicles, hassle-free financing, and outstanding customer service. We’re your one-stop shop for high-quality, reasonably-priced used cars! There’s no denying that affordability is one of the most important factors when shopping for your next car. 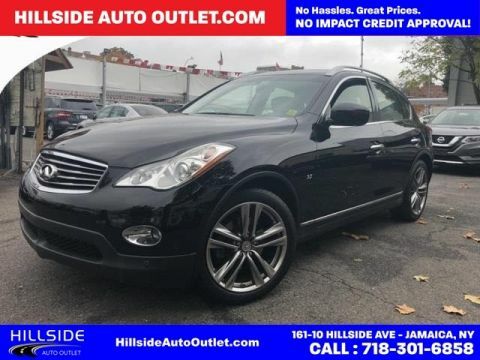 At Hillside Auto Outlet we offer a wide range of budget-friendly used vehicles, including popular used models such as the Nissan Rogue, BMW X4, Toyota Camry, Hyundai Sonata, and Honda CR-V. 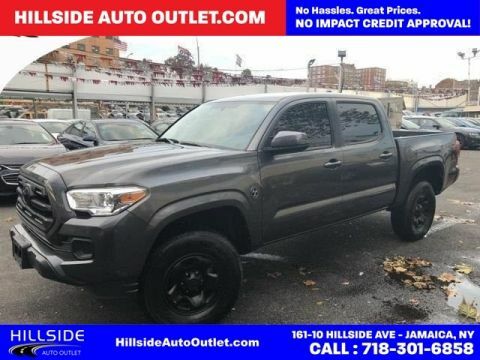 In order to provide drivers from the Bronx and beyond with the best deals possible, we also offer a wide variety of used vehicle specials, as well as a selection of quality used cars priced under $10,000. While our pre-owned cars are certainly affordable, they’re also safe, dependable and ready for whatever the road has in store for you! 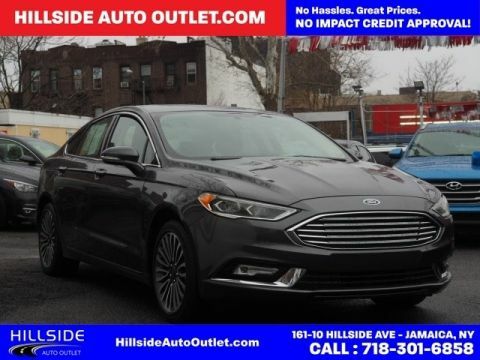 We keep the process clear, and hassle-free, so you can look forward to driving through the streets of Queens, or Floral Park NY, in your new ride as soon as possible. 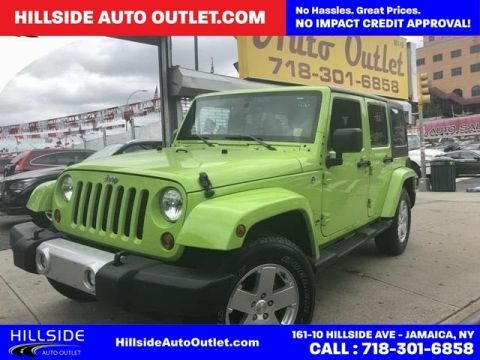 Whether you’re researching a used car, truck, SUV, or exploring finance options, we hope that you’ll head on over to Hillside Auto Outlet in Jamaica where you’ll always be well taken care of!